Cost: 5 week series - $9 materials fee paid directly to the instructor, if you need a current Mah Jongg card. 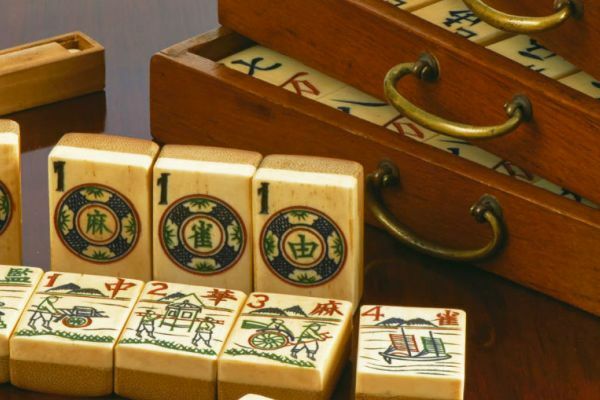 Instructor Judy Shell’s Mah Jongg journey began at Next,and we are excited to welcome her back to share her “addiction” and love of the game! Judy incorporates techniques acquired in her 37 years as an educator, and teaches for beginners and those wanting a review. Learn rules of the game, how to make a hand, and how to play.